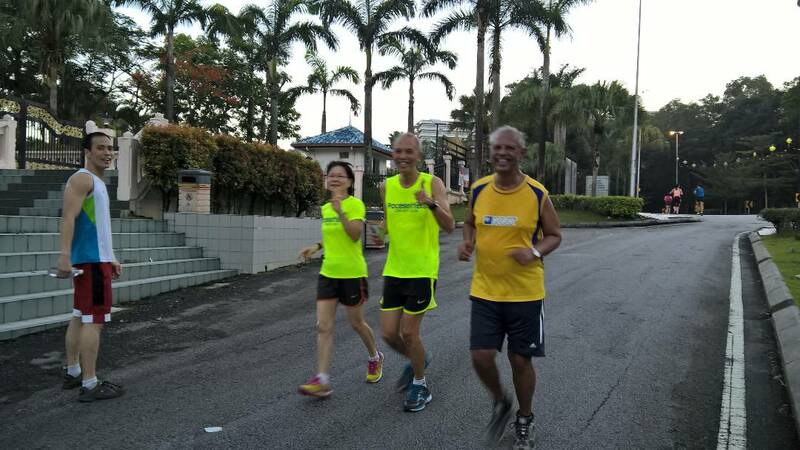 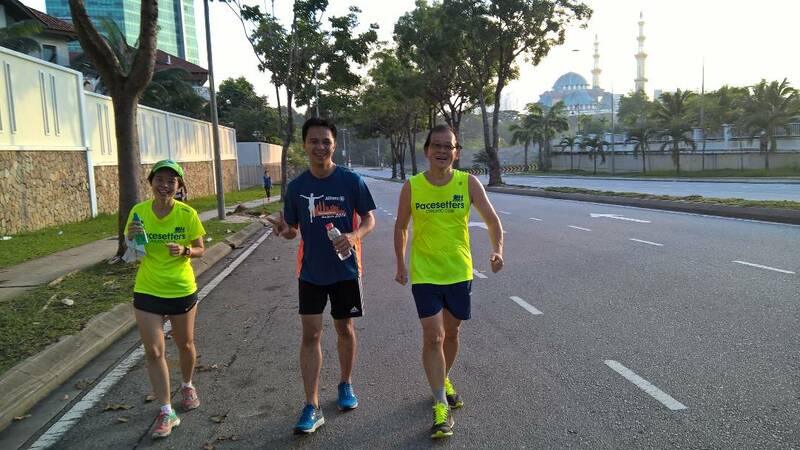 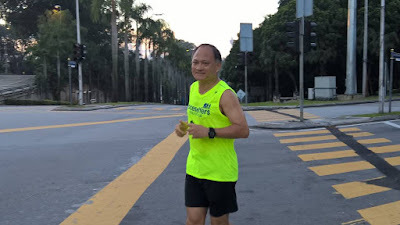 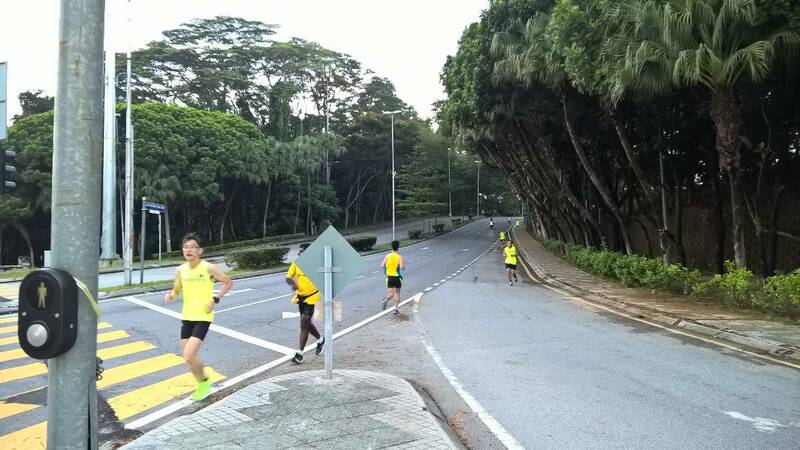 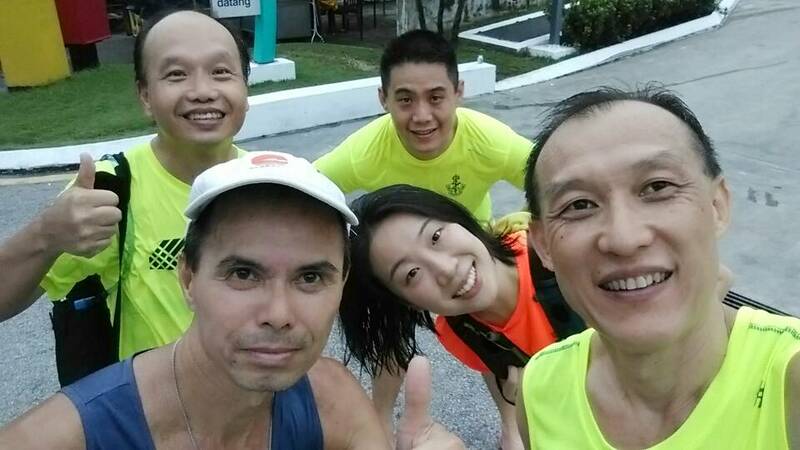 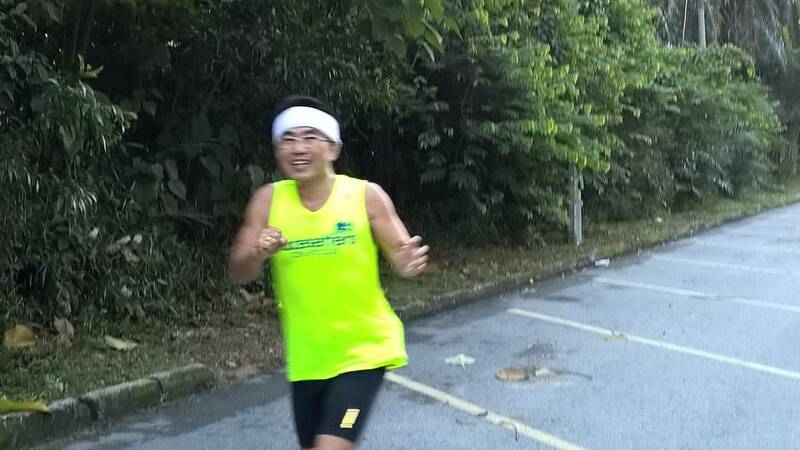 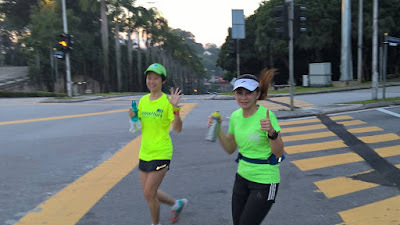 Pacesetters Athletic Club: Sri Hartamas Sunday group continues to attract runners. 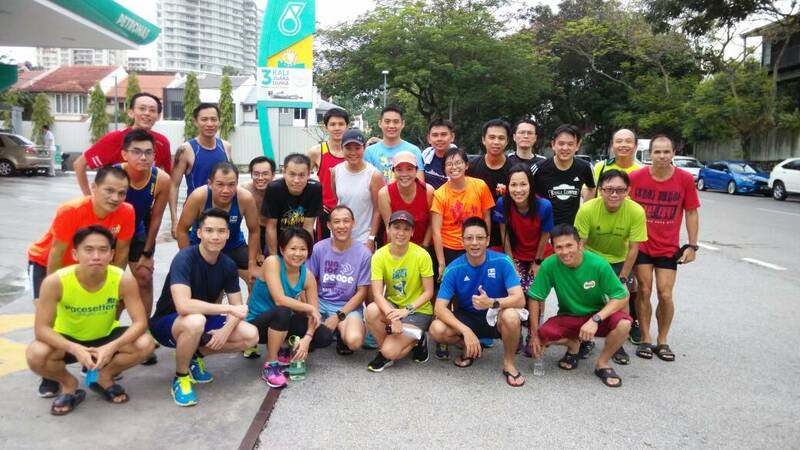 Sri Hartamas Sunday group continues to attract runners. 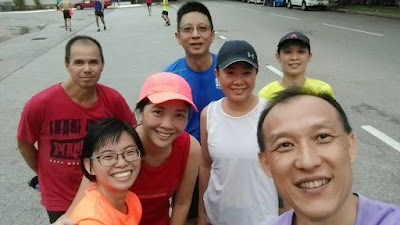 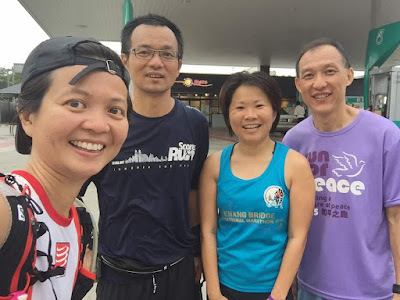 After the conclusion of the Peer Support Program, the the regular venue at Sri Hartamas on Sunday mornings continues to attract runners, with 19 runners listing as attendees on Whatsapp for 4th June. Sri Hartamas has also seen a number of the club's Breakfast Runs, the last being the Founders Day Breakfast Run on 14th May. The club will support this popular Sunday run by starting a Runners' Fellowship Hour, from 8am to 9am at the space behind Petronas Station. 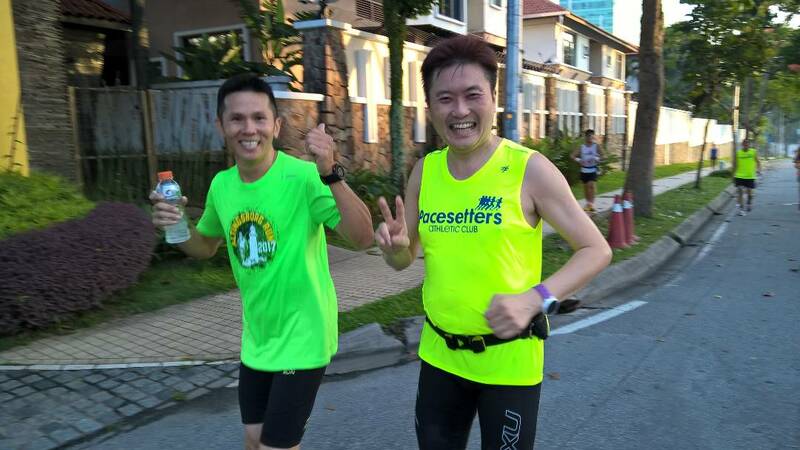 Drinks and bananas will be provided.